To say the Rio Grande River is to revel in redundancy. Translated into English, the three words say the Big River River. However one calls it, the Rio Grande is the fourth or fifth longest river in North America and the 20th longest in the world. It rises as a snow-fed stream in the Rockies in Hinsdale County in southern Colorado. Just under 1,900 miles downstream, it empties into the Gulf of New Mexico. A portion of the river serves as the border between the United States and Mexico (more specifically, the great state of Texas on one side and the Mexican states of Chihuahua, Coahuila, Nuevo León, and Tamaulipas on the other). Shifts in the channel have led to border disputes between the two nations from time to time, and some of the more unstable areas have been converted into canals. A century-old dispute over the location of the border at El Paso, Texas wasn’t settled until 1968 when the water was diverted into just such a channel. The Rio Grande was declared a Wild and Scenic River, which it truly was until dams were constructed for irrigation, flood control, and river flow purposes. Elephant Butte Dam (1916) and Caballo Dam (1938) create large reservoirs in New Mexico. Amistad and Falcon Dams downstream do the same in Texas. With the addition of the Cochiti, Abiquiu, Galisteo, and Jemez Canyon Dams in New Mexico, the Rio is truly a dammed river. Only two portions of it remain a wild and scenic: The chasm country around Taos, New Mexico and the Big Bend area in Texas. A source of drinking, irrigation, and recreational water for many competing societal and cultural groups (in both Mexico and the United States), the Rio Grande is over-appropriated. Translation: People demand more water from the river than there is water in the river. European accounts of the river begin with a survey expedition sent by the Spanish crown in 1519. The famous (or infamous, depending upon your viewpoint) explorer, Francisco Vasquez de Coronado journeyed up the Rio Bravo in 1540 in search of rumored riches but encountered only various Pueblo Indian communities in the Middle Rio Grande Valley. 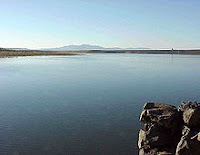 Americans Zebulon Pike (1807) and John C. Fremont (1848-49) explored the upper Rio Grande Area. Long before any of these Interlopers appeared on the scene, the river’s nurturing banks were home to a host of Aboriginal peoples. 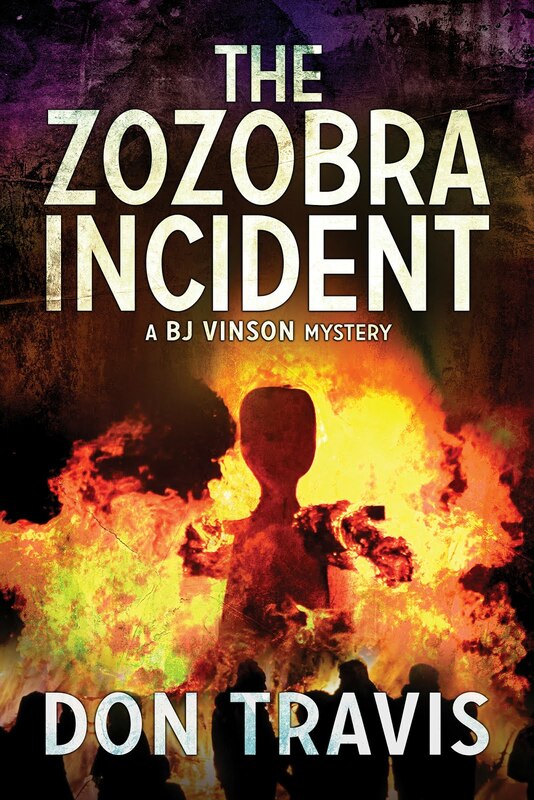 In Chapter 5 of The Bisti Business, our intrepid hero, BJ Vinson, learns from GPS readings that the bright orange Porsche Boxter he’s been hunting is in Taos. He charter’s Jim Gray’s Cessna Skycatcher for the 132-mile trip north (less than that as the crow—or Cessna—flies). As is often the case in New Mexico in August, weather hangs off to the west, threatening to ground them. Jim is an ex-military fixed wing and helicopter pilot who got out of the service and went into the flying business for himself. JIM: “You can blame that on the dams. When the Rio Grande was declared a wild and scenic river, it flooded regularly. Then they put in all the dams. The way I look at it, they put an end to the flooding all right, but the river and the Bosque are paying the price. They’re both slowly dying.” The Bosque was a 200-mile swath of cottonwood forest lining both banks of the Rio. 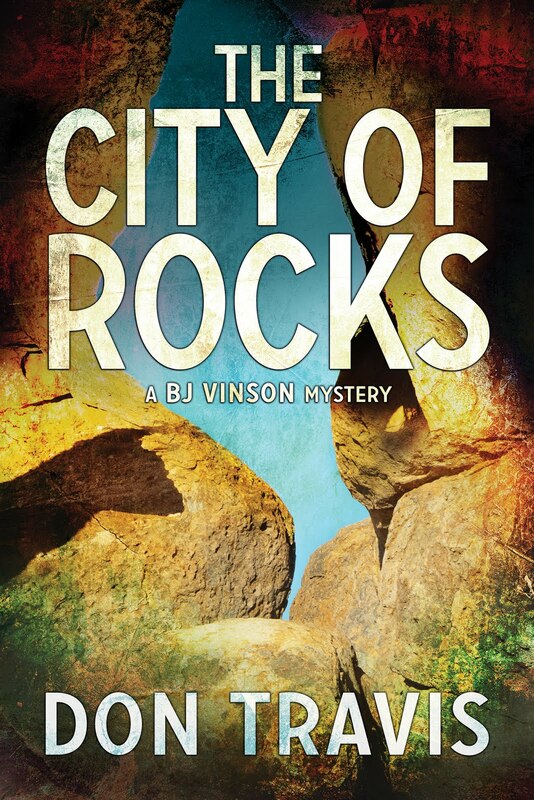 Above Santa Fe, the water flowing beneath the plane picked up energy, shimmering in the sunlight as it rushed over rocks on its fall from the high country. The farther north we traveled, the wilder the river became. Soon it was white water rafting country. A few miles below Taos, the true might and determination of the river became apparent as it raced down long boulder gardens to spill out of the black volcanic canyons of the Taos Box. From above, the river appeared to sink, but in reality, the terrain rose on its climb north toward Colorado. 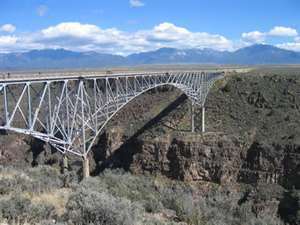 Over the eons, gravity and friction and the sheer power of water molecules had carved a deep crevasse through the hard basalt of the Taos Plateau. The Rio Grande Gorge Bridge spanned that spectacular canyon ten miles west-northwest of Taos. We circled over the awesome 500-foot cantilevered steel and concrete marvel of modern engineering as we lined up for a landing at the town’s small strip. I hope that gives the reader a pretty good picture of the mighty Rio Grande, at least the portion flowing through New Mexico. 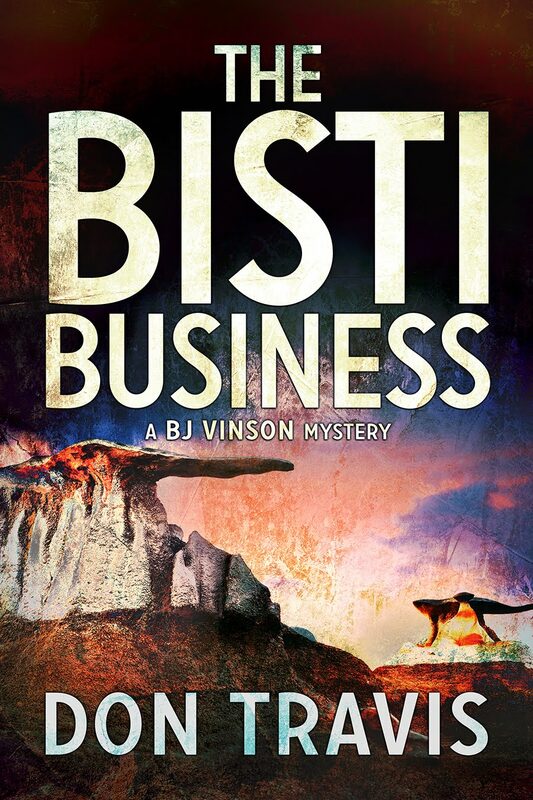 Next week: Maybe some more from THE BISTI BUSINESS.